I know this is a strange title of a post but if you will take the time to listen the audio I did where I told the “MLM Cow Story”, it will all make sense. If you are anything like me you are always looking for the ‘secret’s to success. 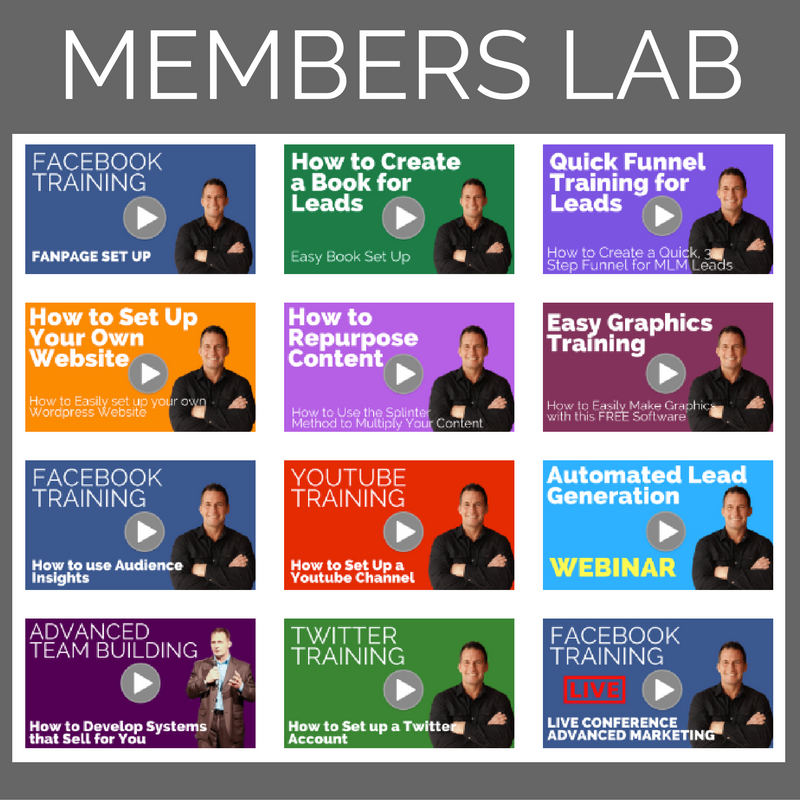 Those juicy nuggets of info that take your business to new heights faster than ever before. I believe that the story I tell in this training is exactly that, a BIG JUICY NUGGET. It’s only a few minutes long but will save you HOURS of wasted time, money and frustration. 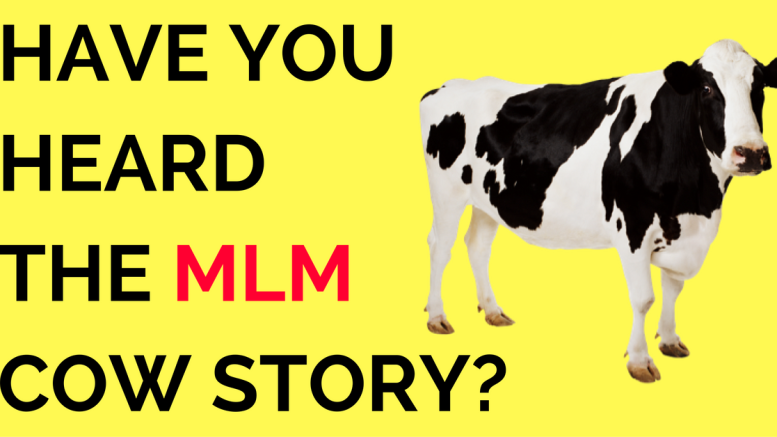 Be the first to comment on "Have You Heard The MLM Cow Story? Truth Bomb is an Understatement"